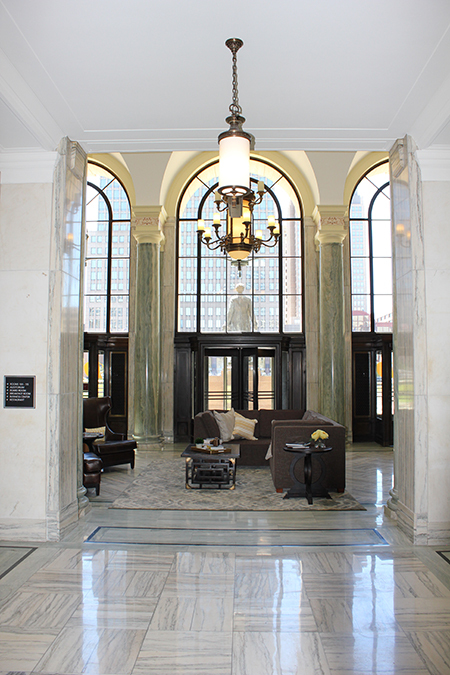 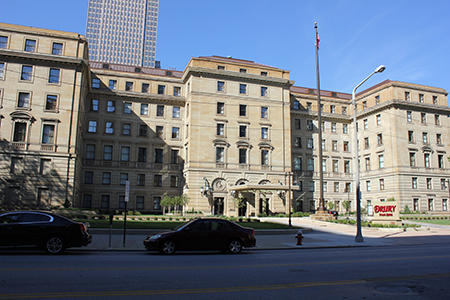 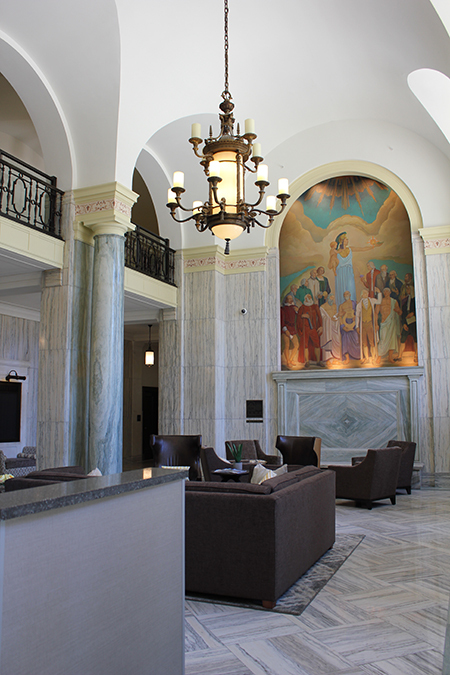 A two-year rehabilitation of the former Cleveland Board of Education Building (1928-29) was completed in June (2016), transforming the office building into a Drury Plaza Hotel. 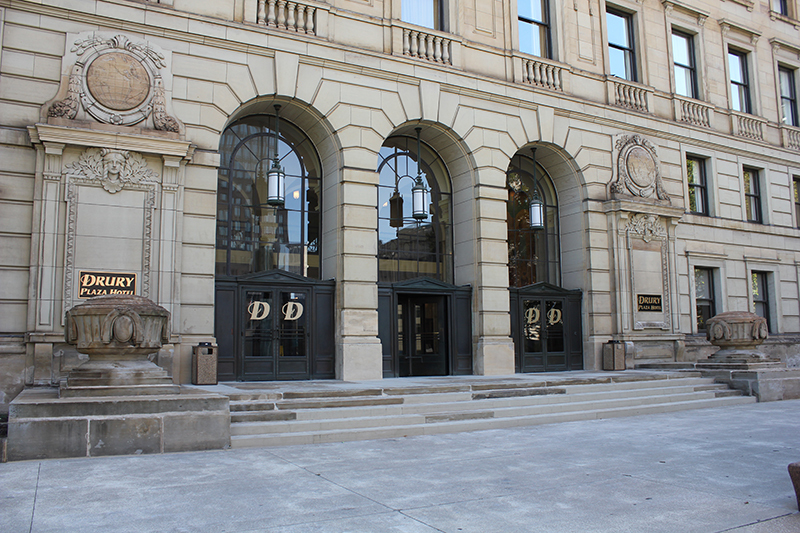 On the exterior, a new copper roof was installed, the original wood windows were restored, and the sandstone was cleaned and re-pointed. 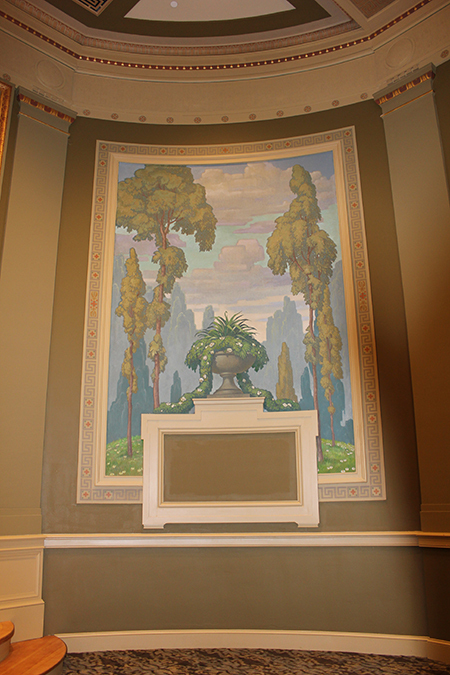 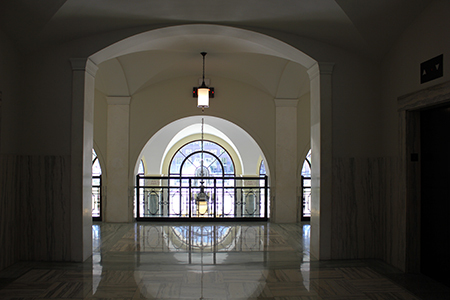 The project also retained the historic lobby, auditorium, board room, library, and marble-clad corridors, and restored all the historic light fixtures that remained in the building when Drury Southwest, Inc. acquired the building.